The Williams Family Welcomes Baby Bennett! 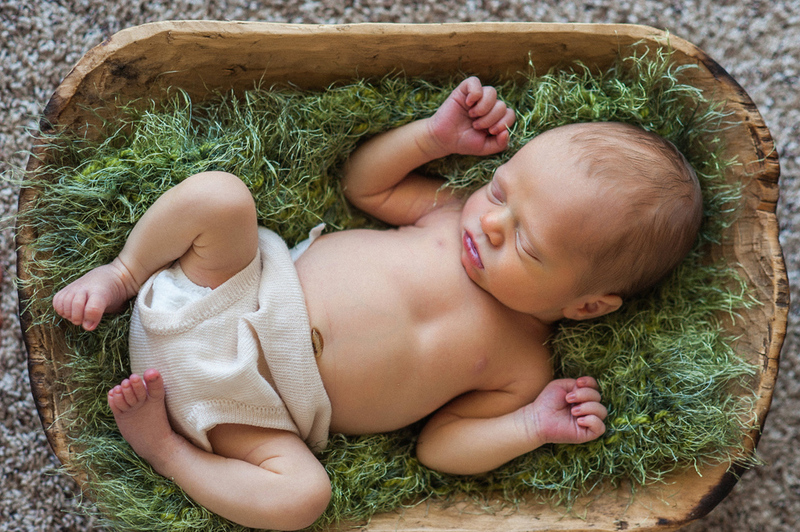 Congrats to Amanda + Kevin who just had their first baby! 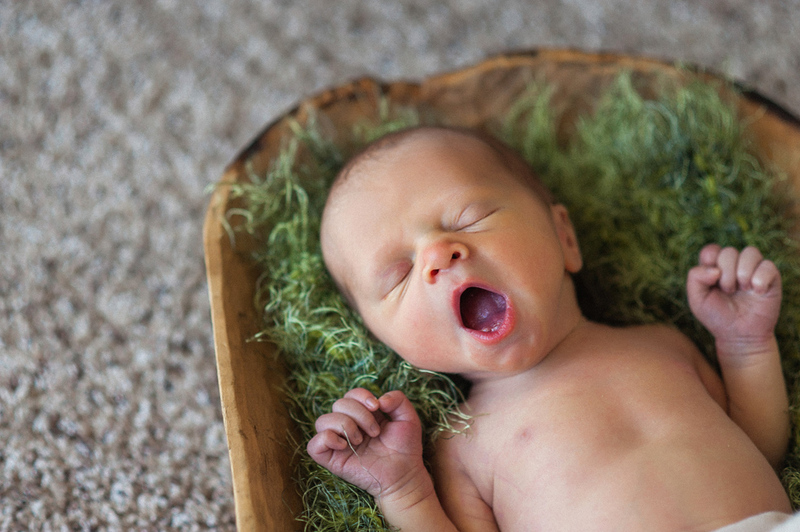 We have gotten to know them over the past couple years as we had the pleasure of taking their engagement photos, wedding photos, maternity photos and now newborn photos of this adorable little monkey Bennett! 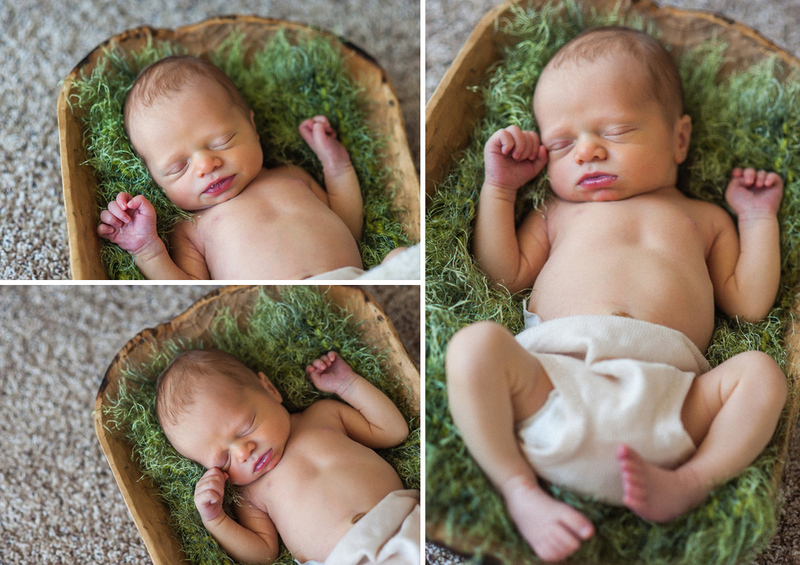 These three were absolute troopers and had Master Photographer Julie over just 4 days after Bennett’s birthday 🙂 As you can tell, this little man was definitely worth the wait, he’s just adorable, we just can’t get enough of photos!